Home » Events » Photos of our Spring Fun Day! 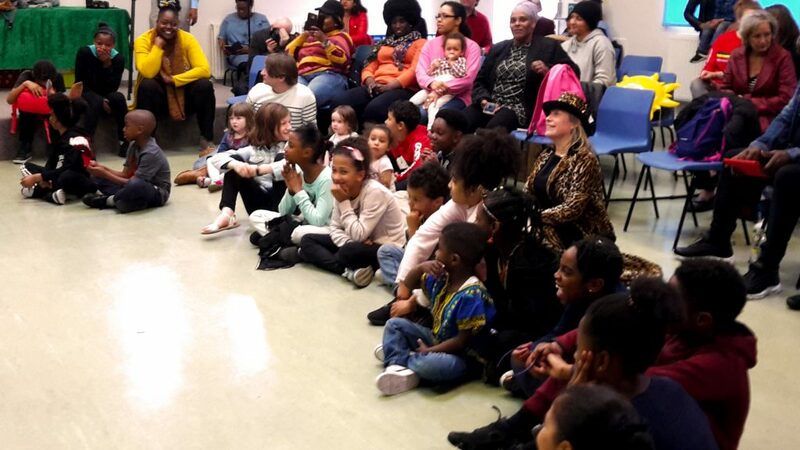 We had a fantastic time in April at our Spring Fun Day! 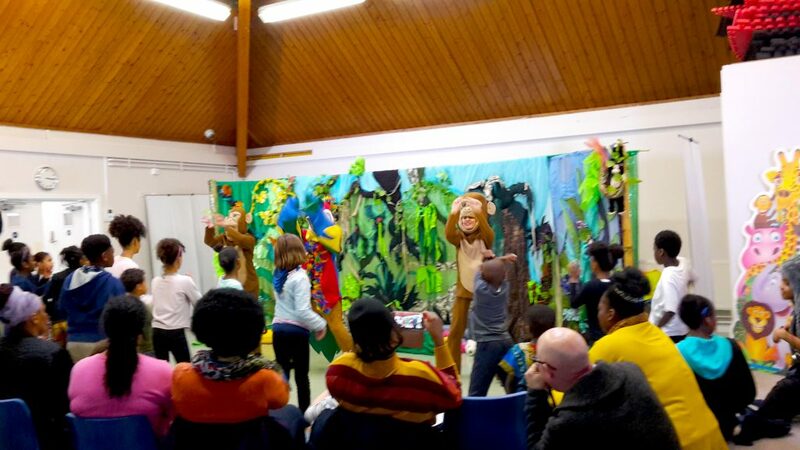 Simply Smiley Productions put on a fabulous performance of Panda’s Song, plus loads of fun activities for kids! Hopefully you joined us, but if not make sure to come along next time. 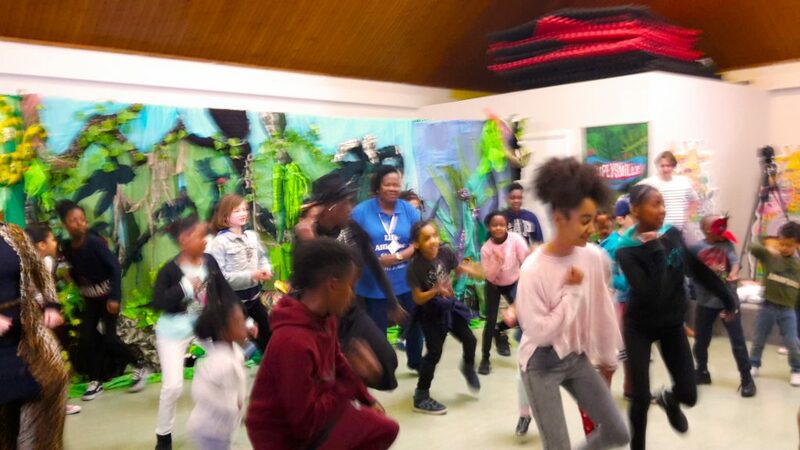 Don’t forget you can support our CrowdFunder campaign so that we can do more great stuff like this in Kennington Park Community Centre. Here’s some brilliant photos from the event. ← Spring in your step! Easter Fun Day at KPCC 7th April!